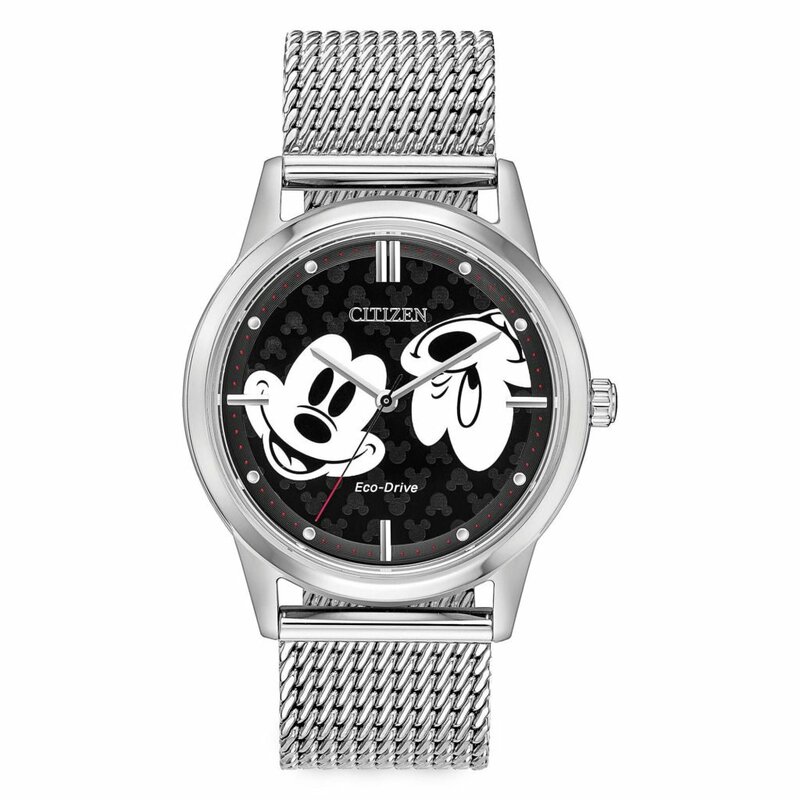 Don’t adjust the screen, it’s supposed to look that way! 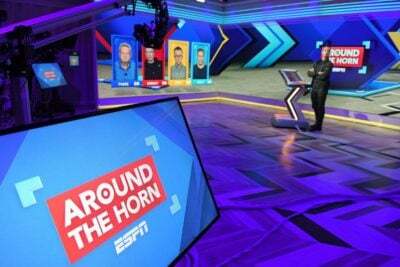 Starting on November 5, ESPN’s Around the Horn will be the first U.S. domestic program to fully integrate augmented reality into its entire 30-minute presentation. 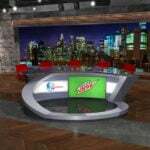 ESPN’s Around the Horn will be bringing augmented reality (AR) to television as it integrates the technology into its daily show. 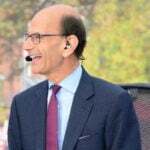 SportsTechie reports that the 30-minute show will begin broadcasting the program with its new AR setup on November 5. 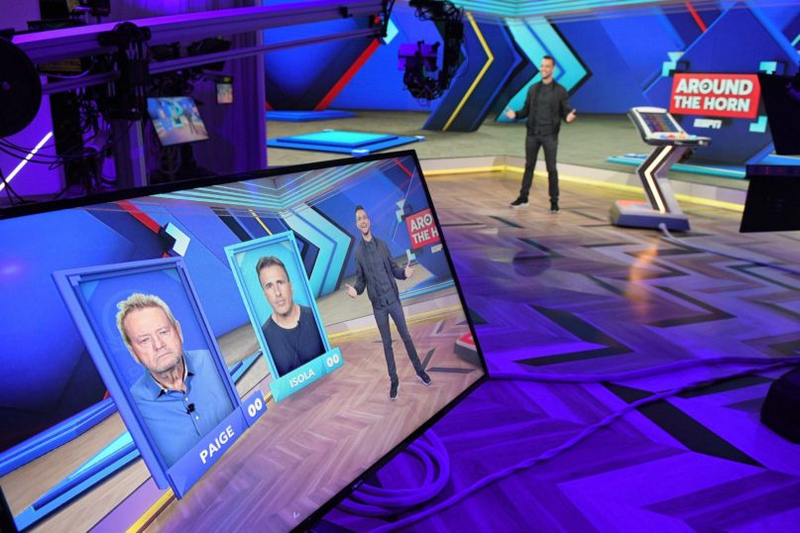 To help integrate AR into the daily show, Around the Horn will move to a new set at ESPN’s New York Seaport District Studios. Tony Reali will continue to host the show and will engage with four guest panelists each day. 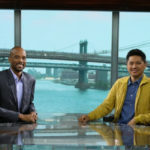 The panelists will appear on virtual screens inside the studio and Reali will be able to use the AR application to change the size of their screens, apply social media filters, and more. While AR is not a new technology, it has never been used to this effect. Games, apps, cameras and computers have all used various applications of AR but this is fairly new ground for a daily television show.